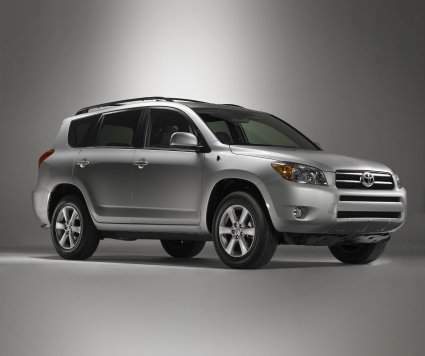 Toyota has posted some information on their upcoming 2006 Toyota RAV4, the third in it’s successful lineage. 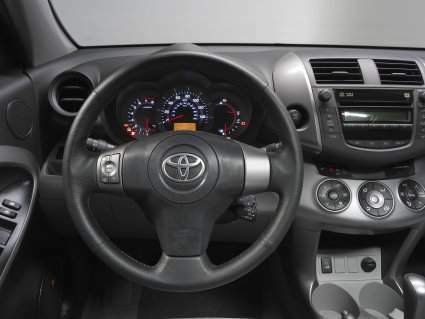 I don’t know about you but I’m kind of thankful Toyota did not choose to implemented a centre dashboard meter panel for this 2006 Toyota RAV4. The three-spoke steering wheel looks sporty and I really dig those Optitron meters. 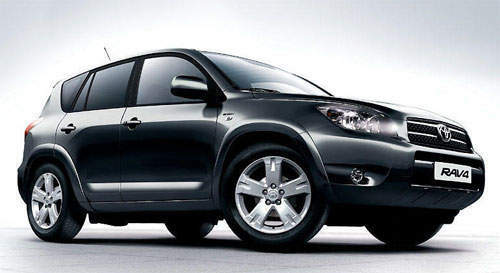 Right now Toyota has only put 2 pictures of the compact SUV on their site – an exterior and an interior shot. But they’ve said more will be posted on September 12, so watch this space.